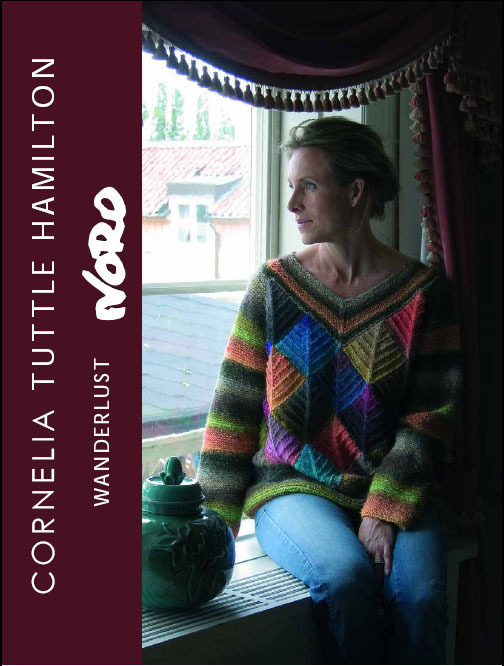 This is a new pattern book for Fall 2007 from Cornelia Tuttle Hamilton and it is book 5 in her hand knitting collection using Noro yarns.It is called Wanderlust. Cornelia is an American who now lives in Sweden and this book was inspired by a visit to Mexico. 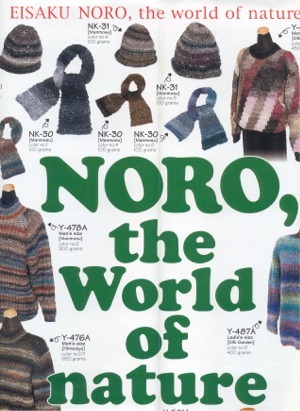 The patterns are gorgeous and include coats, jackets, sweaters, cardis,slipovers,a bag and a coat for a dog.Yarns used include Silk Mountain, Silk Garden and Silk Garden Lite, Cash Iroha, Kochoran, Iro, Cashmere Island and Kureyon. 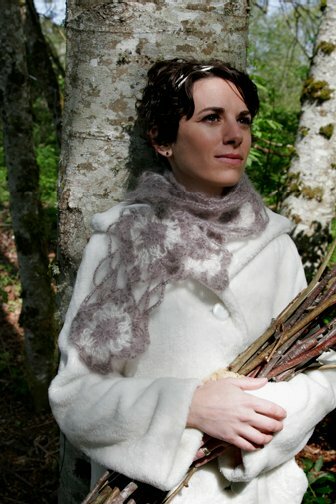 Many of the designs can be made in more than one type of yarn and so you will be sure to find something you like!